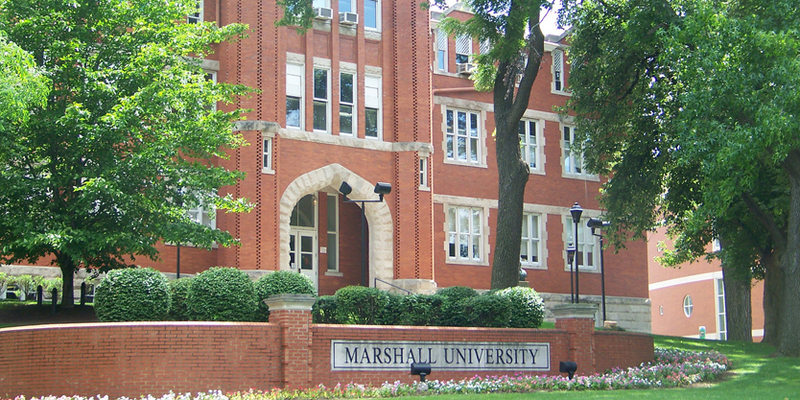 Learn more about Marshall University and its students, faculty and programs. 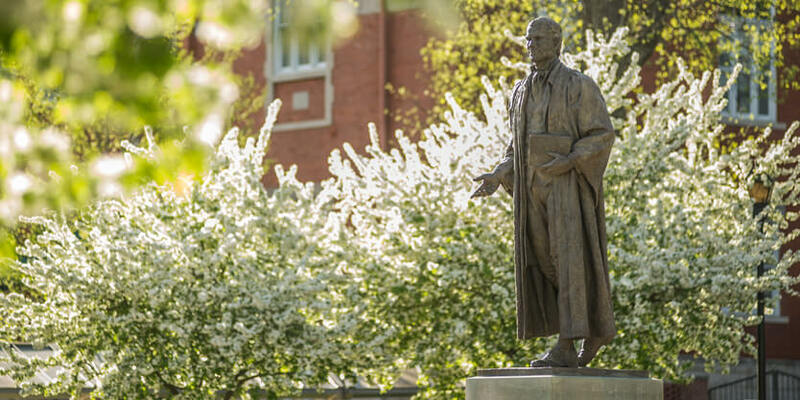 Marshall University is proud to have been recognized for academic quality and value by U.S. News and World Report, College Choice, Best Value Schools and more. 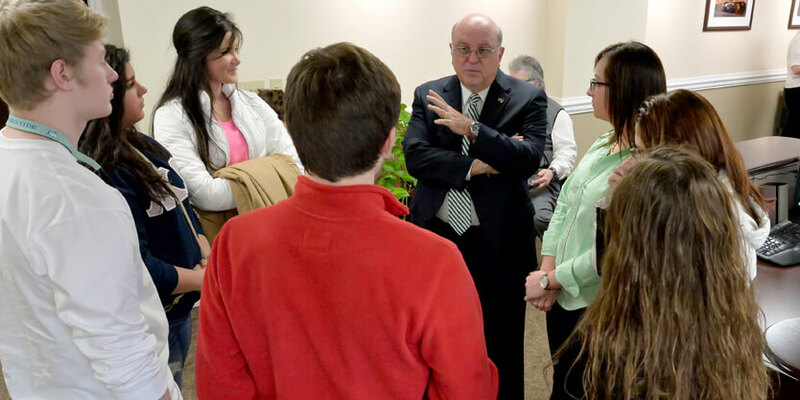 Visit our campus to find out for yourself. 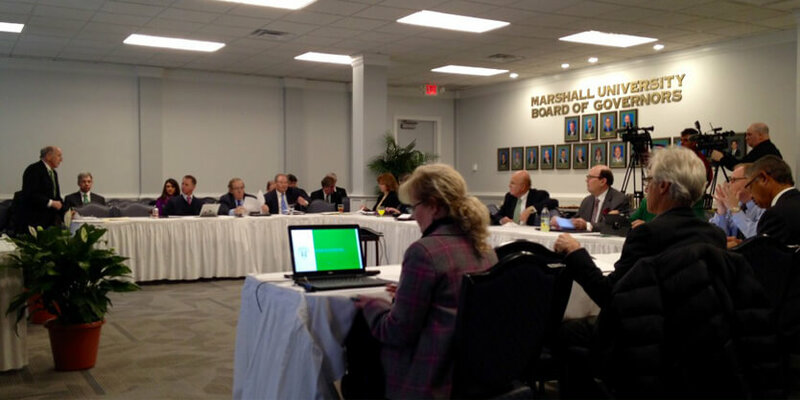 Marshall University is led by President Jerome A. Gilbert, Ph.D. who reports to the Marshall University Board of Governors. 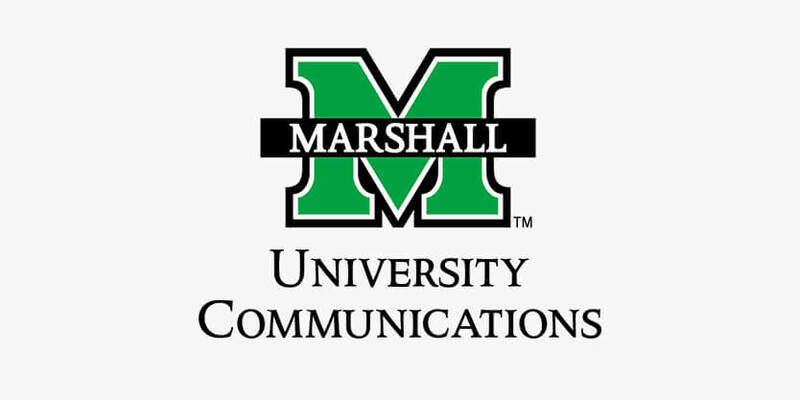 Marshall’s leadership staff also includes senior vice presidents for academic affairs, communications and marketing, development, executive affairs, finance, information technology, institutional research and operations. 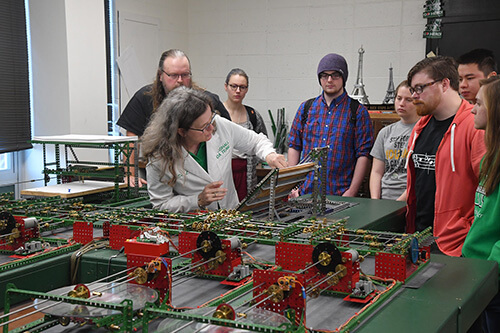 We at Marshall aspire to foster a more diverse and inclusive campus community, and encourage such a community by promoting cultural awareness, collegiality, and by cultivating respect for diverse people and cultures. 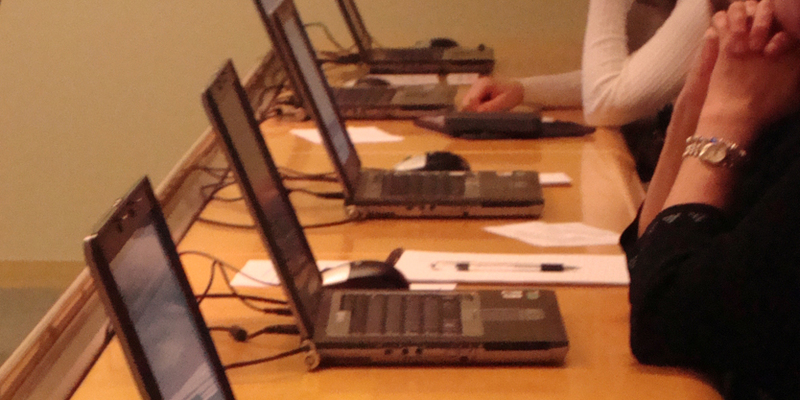 The Office of Institutional Research and Planning collects and analyzes university data for reports submitted to the Board of Governors, the West Virginia Higher Education Policy Commission and various other institutions and agencies. 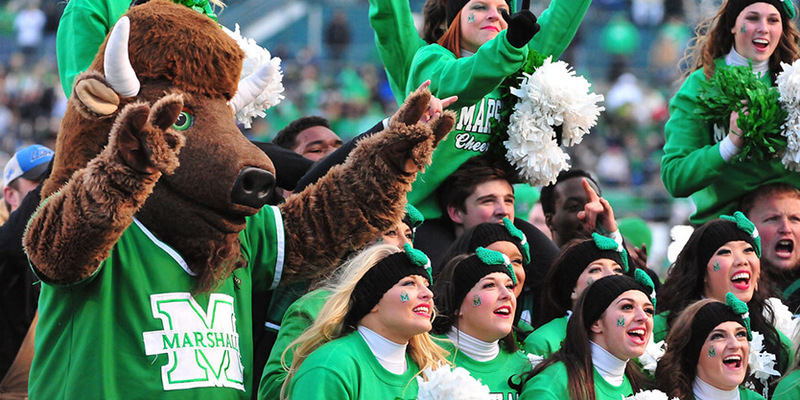 The Thundering Herd competes in NCAA Division I intercollegiate sports in Conference USA with 16 varsity teams. The University also sponsors 10 clubs and 32 intramural sports. Our teams are exceptionally competitive and the university has sent a number of its athletes on to the professional ranks. 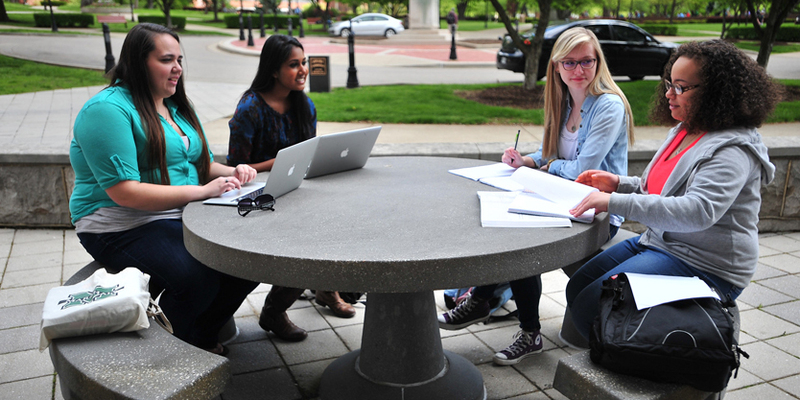 Get the latest news and announcements from the Office of University Communications.